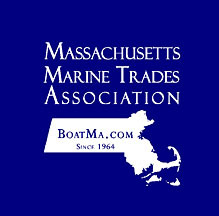 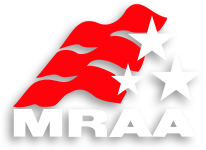 Marine Engines YANMAR manufactures marine engines for pleasure boat use from 15 hp to 900 hp, marine transmissions and drives and commercial engines from 39 hp to 1,800 hp. 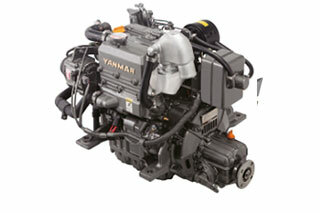 These engines are designed for high performance and maximum engine life, and tested under extreme conditions to assure the YANMAR legendary reliability. 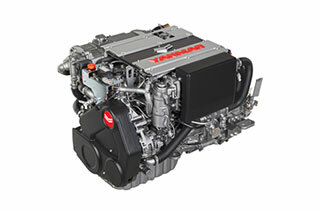 YANMAR backs them up with a superior engine warranty and world class local support.